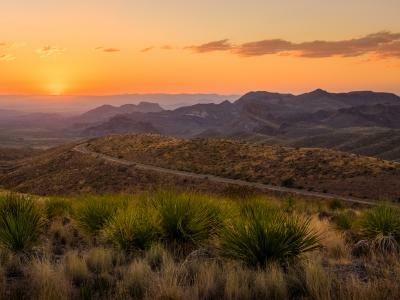 Dust off your binoculars and sunhat for a wild ride through the Rio Grande Valley. This area has long been popular with bird and butterfly chasers alike, who seek out rare sightings of the winged creatures that call this region home. Some species in the valley aren’t found anywhere else in the United States, and observers have been known to bring a sighting checklist. For all kinds of nature enthusiasts, it’s an exhilarating place to bulk up your “life list” –a list of all the species a person has seen in their life. For an easy start, the World Birding Center has nine distinctive locations in the area, each representing a slightly different habitat. 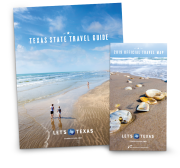 They include Bentsen-Rio Grande Valley in Mission, the Edinburg Scenic Wetlands, Estero Llano Grande in Weslaco, Harlingen Arroyo Colorado, the Old Hidalgo Pumphouse, Quinta Mazatlan in McAllen, Resaca de la Palma in Brownsville, Roma Bluffs and the South Padre Island Birding and Nature Center. And along the coast, you can also visit Sabal Palm Sanctuary in Brownsville or Los Ebanos Preserve in San Benito. And to build a tribe of like-minded nature nerds, check out the Rio Grande Valley Birding Festival in November. 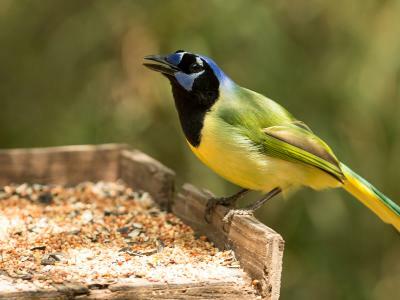 With a highly diverse landscape and the ideal climate for many winged species, it’s no wonder the Rio Grande Valley has become a bucket list spot for birders all over the country. Head south to start building (or expanding) your life list today.